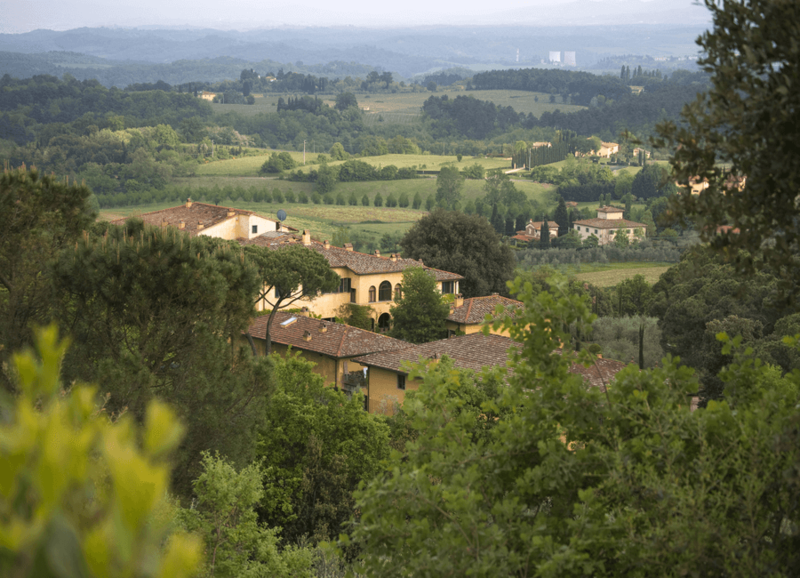 Buy a Tuscan villa and spend the rest of your life sipping chianti wine amongst friends and family. That’s the dream, right? Right! Well, Sting and Trudie Styler have turned that dream into a reality. 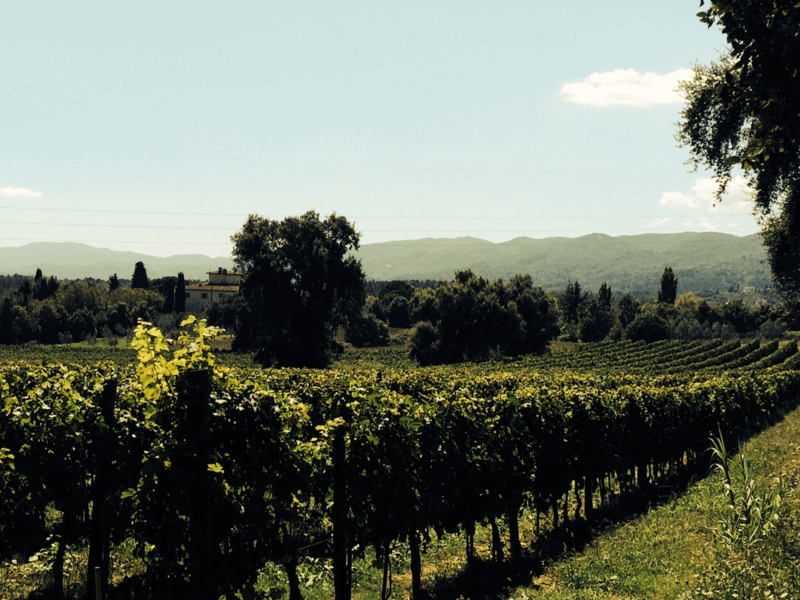 In 1999, they bought Tenuta Il Palagio (read the story here), just outside of Florence. Ever since, they’ve devoted themselves to creating what is today an impressive and delicious array of Il Palagio wines. We spoke with the Sting and Trudie about their agricultural adventures. My Italian Link (MIL): What was the deciding factor in purchasing Il Palagio and moving to Italy? Sting & Trudie (S&T): [Living near Pisa in the 90s] was the beginning of our real sense of connection with the region. The Tuscan countryside is incredibly picturesque, scattered with villages that seem to have hardly changed in hundreds of years. We looked at many estates over our 7-year search, but most of the properties we saw didn’t feel right for us. We needed lots of bedrooms for family and friends, and most large villas with many rooms were far too grand in style. When we came upon Il Palagio we were very pleasantly surprised. The villa is not full of cavernous rooms and precious frescoes – the rooms are on a human scale. It has a wonderfully restorative and peaceful atmosphere, and has been a very special family place for us. 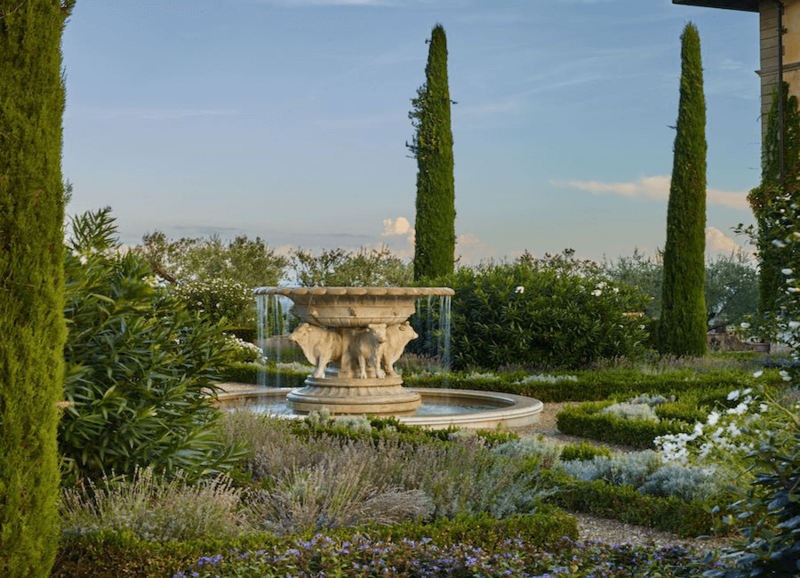 Tuscany just feels like a place we belong to and Il Palagio has the tradition we hoped to be a part of. MIL: There was a small misunderstanding when the previous owner served you wine you thought came from Il Palagio’s vineyard (read the story here). How did this affect the direction you took with Il Palagio wines later? S&T: Trudie and I made a commitment early on to do what was necessary to produce the best wine possible. We’ve been fortunate to have had an amazing team from the very beginning. And we are even more fortunate that critics and wine lovers alike have received our wines so well. MIL: You find yourselves alongside centuries-old Italian winemaker families. What has it meant for you both to contribute to such so ancient and ingrained a viticulture? S&T: Il Palagio had ancient vines and a long history of producing wine, going as far back as the 1500s. As we began to restore the property, we realised what a wonderful endeavour it would be to carry on that legacy, so we made the commitment to restore the farmland and vineyards, as well the guesthouse, and to create the highest quality produce and wines as possible. This, of course, was also a kind of challenge that Trudie and I took on. We wanted to create a perfect harmony between the land, the vineyards and the wildlife so that the estate would once again flourish and live up to its potential. MIL: Which traditional Italian winemaking techniques have you preserved, and which more modern approaches have you introduced? 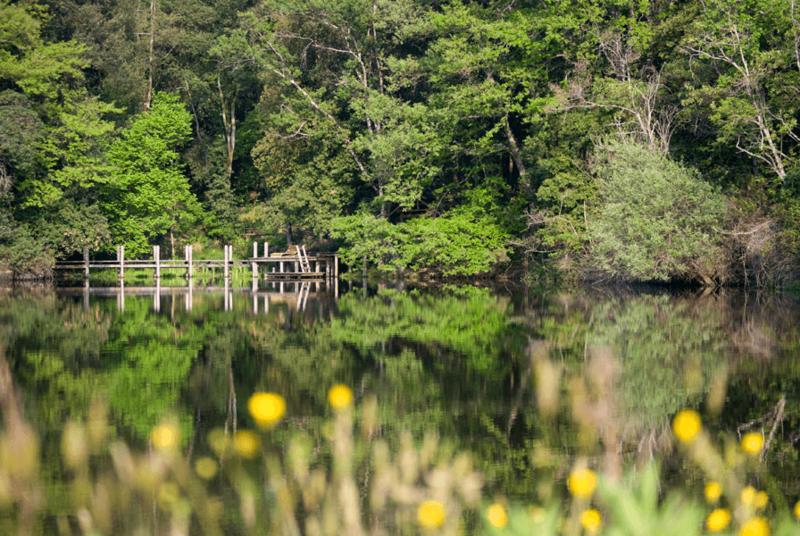 S&T: We have maintained a centuries-old respect for the land with the help of our amazing team. Our estate – the vineyards and farmland – are certified organic and Il Palagio electricity is certified 100% green energy. We produce wines that – from the simplest When We Dance, to Casino delle Vie and Sister Moon – express the soul of ’nostra’ Tuscany (represented by the Sangiovese, Merlot and Cabernet Sauvignon grapes), allowing us to reach standards of excellence we are very proud of. Our wines are recognised for their authentic character, which is also found in the variation of the vintages, wines that are distinguished by their simplicity and drinkability as well as harmony and elegance. MIL: Which duties do each of you take on in the winemaking process? S&T: I’m involved to some degree in decisions about various aspects of the business, though it is Trudie who stays on top of everything from production and distribution, to new marketing ideas and bi-weekly phone meetings with our wine team. We both visit Il Palagio for the harvest, to taste new vintages and meet with our team on the ground. We also both help to promote our wines in whatever way we can. 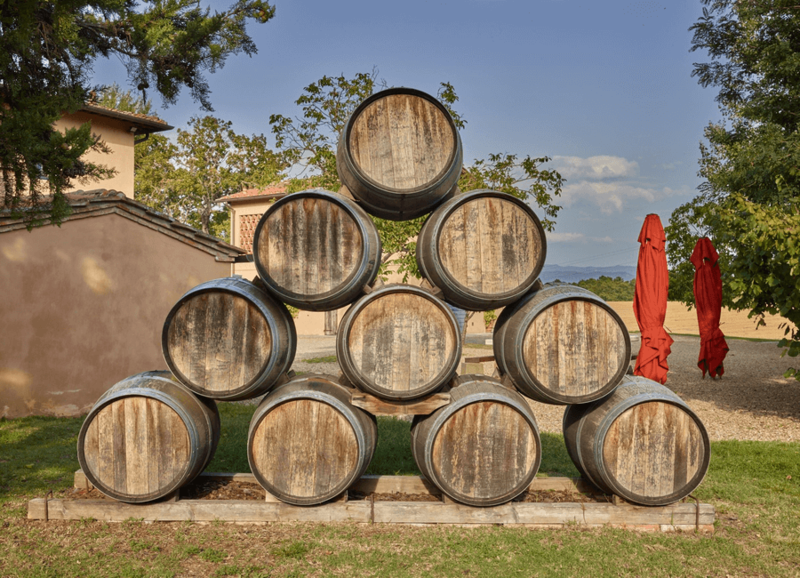 Want to learn more about Il Palagio wines and the story behind Sting & Trudie’s second home? Read more here.